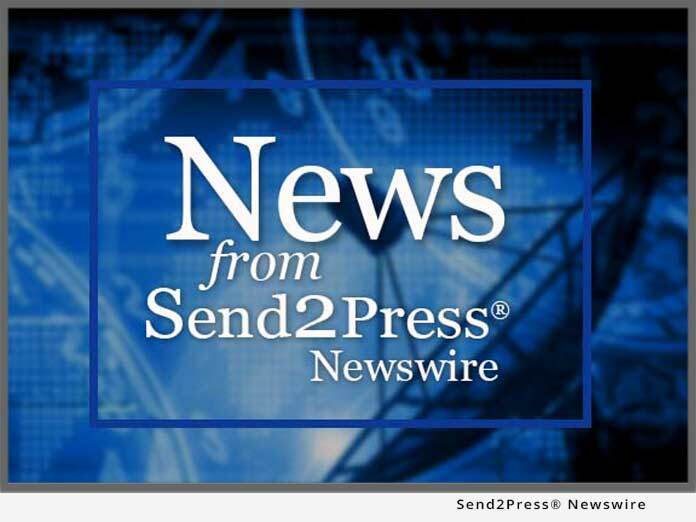 FREMONT, Calif., Oct. 21 (SEND2PRESS NEWSWIRE) — TeamF1, Inc. (www.TeamF1.com), a leader in embedded networking and security software, today announced that it has appointed industry veteran Michael Brockway as VP of Sales. Michael will oversee U.S. and Canada sales for TeamF1 and is also in charge of strategic customer relationships. Reporting to Mukesh Lulla, TeamF1 President and CEO, Brockway will focus on accelerating TeamF1’s key sales growth initiatives by leveraging his extensive background in embedded software sales and strategic business development. Brockway brings more than 20 years of domestic and global sales experience to TeamF1. Most recently, he served as Vice President of Sales at Embedded Solution Partners, a value added reseller of software technology for the embedded systems industry, where he was a key contributor to its growth, leading up to its recent acquisition by Continuous Computing Corporation. Prior to Embedded Solution Partners, Brockway held various senior sales management positions at Wind River Systems, Tektronix, and Fluke Manufacturing. Original Keywords: embedded networking and security software, TeamF1, Inc., CEO Mukesh Lulla, VP Michael Brockway, OEM companies, secure networking of telecom, datacom and industrial equipment, switching and wireless products TeamF1, Inc.
REFERENCES: Business News, embedded networking and security software, TeamF1, Inc., CEO Mukesh Lulla, VP Michael Brockway, OEM companies, secure networking of telecom, datacom and industrial equipment, switching and wireless products TeamF1, Inc.